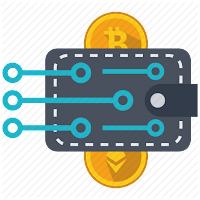 - showing the most up-to-date data, in extreme cases even transactions that are already in the transaction pool but are still not confirmed. This solution might have the problem, that in case the blockchain forks, that might happen often on the top of the chan, the data will be changed or even disappear. - showing data only after a certain number of confirmations, like 3-10 have the advantage that the data will probably not change due to standard changes. However it has the disadvantage that the data might be simply old. 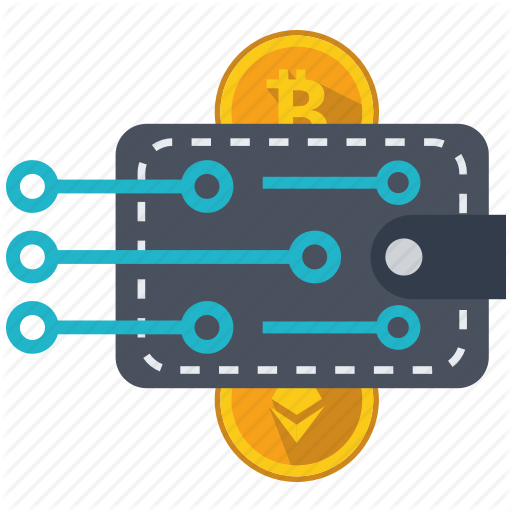 A good solution might be to show every piece of data in a blockchain explorer or in the wallet with a kind of a reliability information as well, how much confirmation or reliability does the piece of data has. If it is a low-reliability information, it might be changed on a long run. In certain situations, there might be more than one different piece of data with different reliability as well, meaning that the data has been changed but the change itself is still not fully confirmed.